Cardstream are proud to announce that we are now fully integrated with PayPal, this is great news for all of our partners and their potential merchants. How can our PayPal integration help sales? Let’s look at some key benefits. Increase Basket Conversion Rates – When a cardholder approaches your merchant’s website and has identified the product they wish to purchase; they will go through your payment process. A smooth payment process is paramount, especially considering studies reveal that the average cart abandonment rate is an average of 68.63 % , whilst it can be as high as 80.00%. 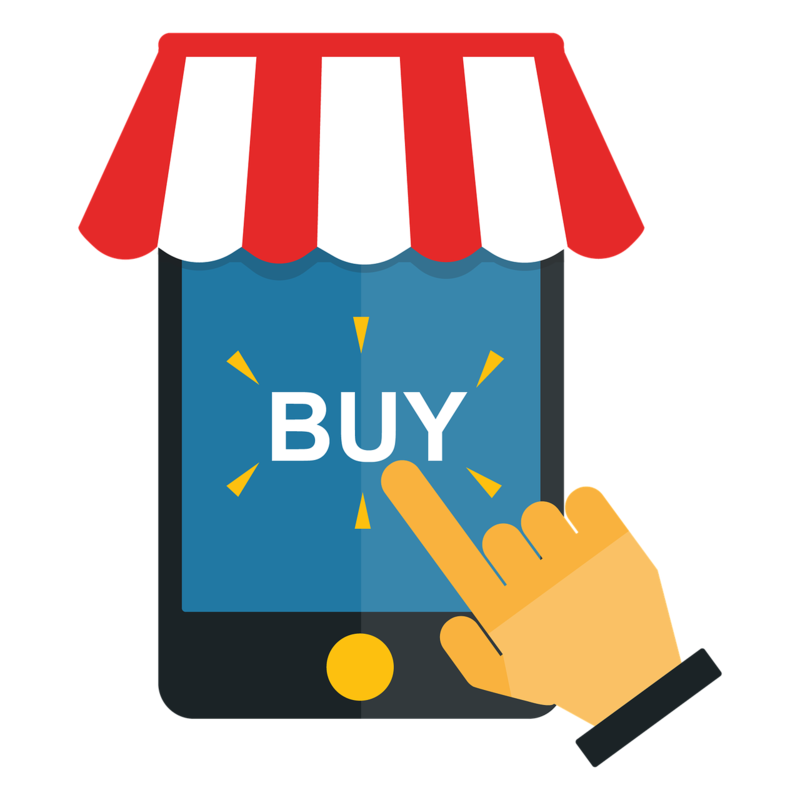 This means that between only one in three to one in four people will complete a purchase through your site. It’s no secret that ease of payment and a range of payment methods are a huge factor in checkout . By putting a range of reliable and recognisable payment methods on your payment process, you can help to improve those rates. This can only mean more orders, in turn business growth. Our PayPal integration is a way of helping your merchants achieve their own growth. Broaden Potential Customer Base – PayPal isn’t just a reliable payment method, “[PayPal is] one the world’s largest internet payment companies” according to an article from Forbes . This is corroborated by the fact that PayPal operates in over 200 markets with over 179 million registered and active users , that’s potentially a lot of card holders that may have purchased through your website because of our integration with this payment processor. Why PayPal Integration in Cardstream’s Payment Form? The inevitable question here is why might a merchant choose to host the PayPal integration through Cardstream as opposed to having it available independently? The main benefit of this is the ability to monitor PayPal transactions through Cardstream, centralising your transaction management to one secure portal. By having this on your Cardstream payment form too, your merchant’s cardholders are able to choose from a range of payment methods on one page, as opposed to having different options at various stages through your website. Therefore, your MasterPass, PayPal and Android Pay options will be available to select from one central page; with more wallet system to be added in the future. “If we [PayPal] are going to help merchants enable commerce, we have to make sure we don’t force them to make choices about what payments they accept. We expect that will include PayPal, but also everything else,” Brodigan told Webster. And, he noted, with 167 million users, scores of merchants, and a single-minded dedication to payments and payments alone for almost two decades – PayPal feels that they can afford to be open. They’ve recently evidenced this further in their huge partnership with MasterCard . We’re very excited to see where they go next! Cardstream, like PayPal, fully intend to continue to add to their range of payment methods, this means integrations with some of the biggest payment methods available right now; such as PayPal, Android Pay and MasterPass. By enabling these for your merchants, your white-labelled service can continue to fuel your business by increased transactions through your merchants’ gateway. Our PayPal integration is an important step to removing barriers between cardholders and merchants. Cardstream are great at partnerships, we enjoy successfully working with our existing partners and continue to work or next big integrations and relationships.